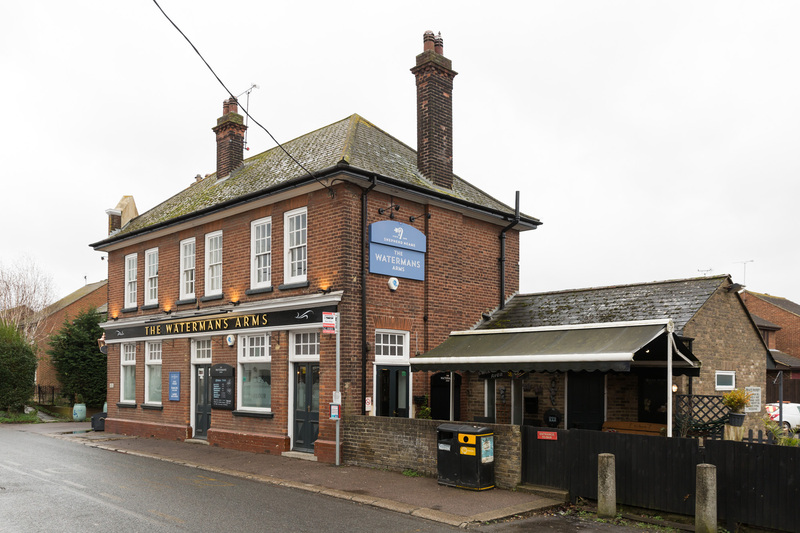 A traditional Victorian pub in the Medway village of Wouldham, the Watermans Arms is a place of community spirit and great food and drink. This is a friendly spot, popular with local families and walkers exploring the Pilgrim’s Way - with two log burners providing a warm welcome in winter. And when the sun shines, a beer garden complete with barbecue, large play area and bouncy castle sets the scene for a super summer of family fun. Regular entertainment also includes live music and karaoke, a popular pub quiz and cash bingo.